Whether it is your home office or your office away from home, there are a few necessities that one should always have readily available to get your werk did. 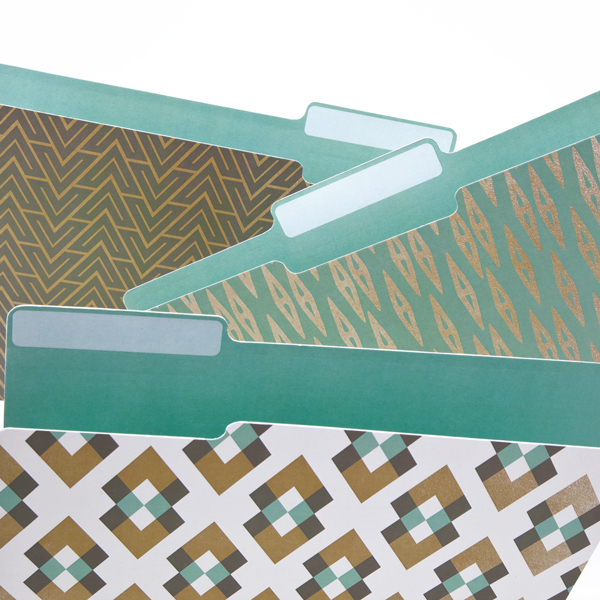 Who ever said that office supplies have to be boring and dull? My theory is that you must surround yourself (especially while working) with pretty things that make work a little more fun and a lot more stylish! No one wants their pens and pencils rolling all over the place. 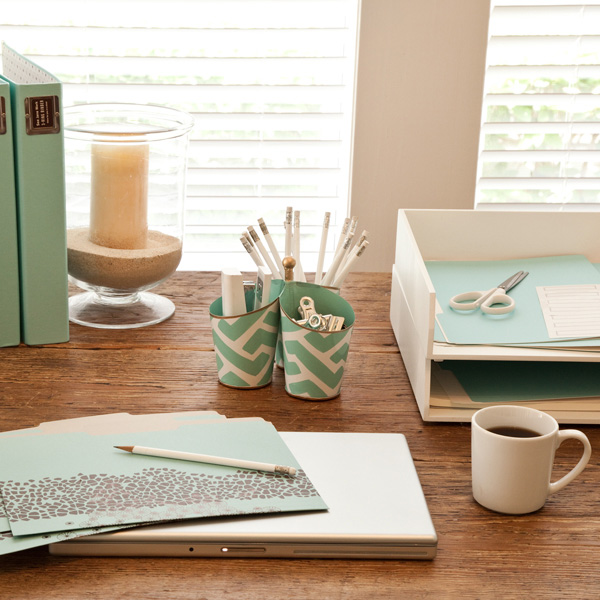 This adorable mint and white three compartment caddy is perfect for for storing desktop tools and writing implements. 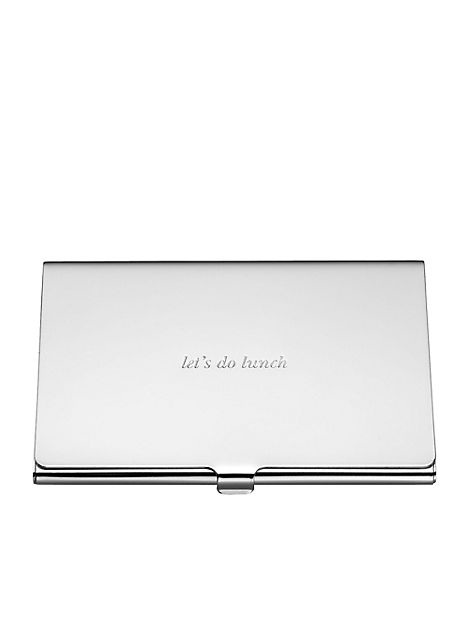 How adorable is this Kate Spade business card holder? Use this card holder to carry around your business cards in a professional and stylish way. So if you come around these parts often, you know that I am planner obsessed. I don't know what I would do without my planner. It is the only thing that lets me know were and when I have to be somewhere and prevents me from double booking appointments. 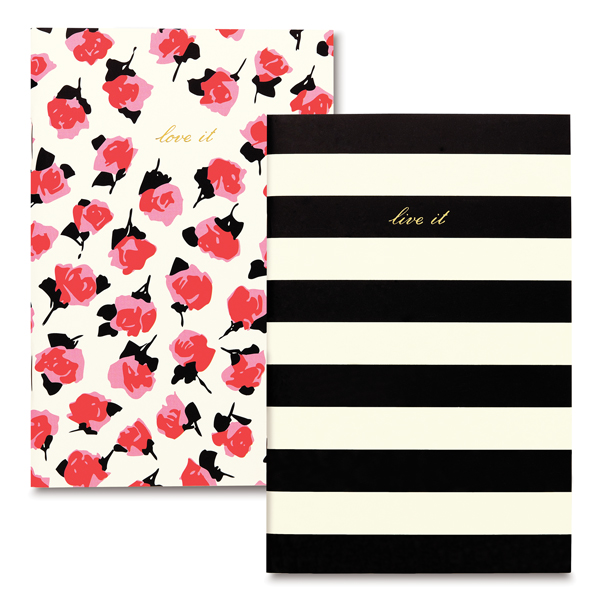 Aside from my love for May Design's May Book I am also loving this Kate Spade agenda book. I am a note book hoarder. There, I said it. I need all the notebooks in the world, but especially these two. One says 'love it' and the other says 'live it.' 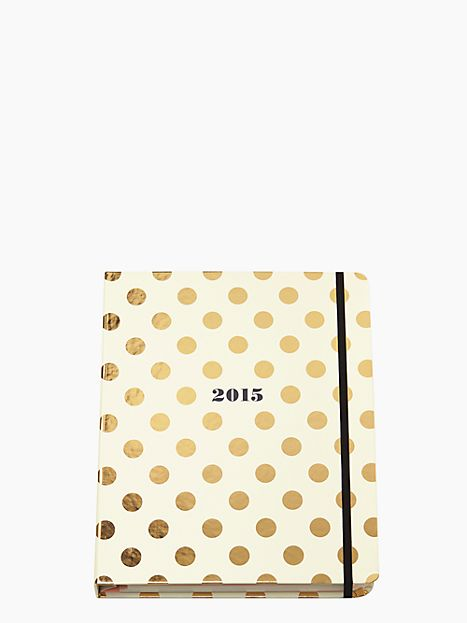 They are perfect for keeping one in my purse to jot down ideas on the go and one in my office. Stylish, fun, and practical....I like it! 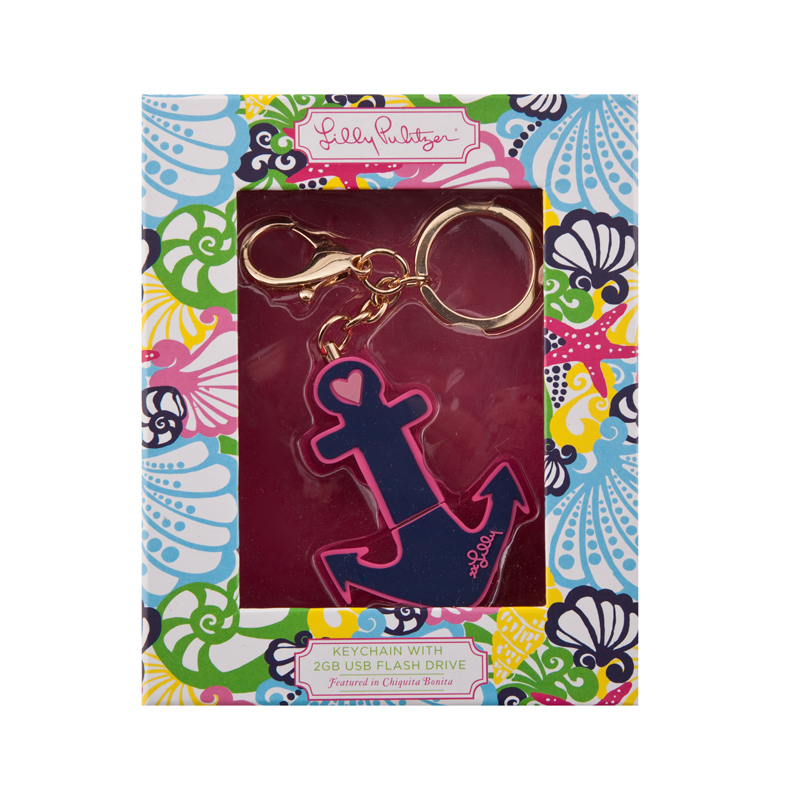 Believe it or not, this is an adorable anchor flash drive key chain. Pull the bottom rubber part off and plug that baby into your computer. On the go? Save important info to your flash drive and bring it with you if you are working in multiple locations. Last but not least, I need this in my life. Candles are so relaxing and soothing and perfect for calming nerves when you are working by reducing stress (lavender works great for this). I always have a candle in my home office, for ambiance and relaxation purposes. What are your office must haves? Aren't they awesome? They make everything so cozy! Office supplies are my weakness!! A good planner, pen & folders make me happy!! I love that caddy, it's precious and yummy smelling markets, sign me up, please! 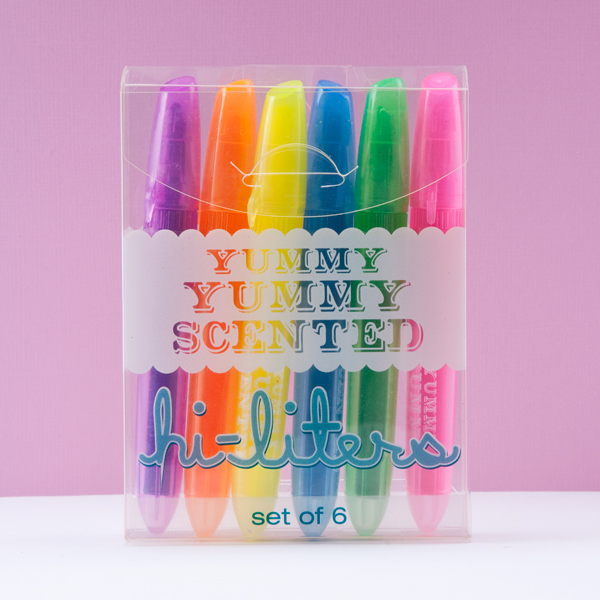 Cute supplies always seem to make doing work a little bit more cheery! That agenda is way too perfect!! We are big on pulling out our favorite mag pics to hang on the wall. Always have tons of inspiration and so fun! Yes! Inpiration boards are always awesome to hang in your office. It is so great for keeping you on the right track and helping you brainstorm new ideas! I just switched back to a paper planner after years of using my phone and I kinda love that Kate Spade one a lot more than the Staples one I have. My office is not pretty at the moment so I need to make it so. That caddy is so cute and the anchor thumb drive is perfect! I am a hoarder of pens and notebooks too! I love the caddy too and I'm totally guilty at hoarding pens and notebooks as well!